As the data center area and data transmission rate is growing, people need a minimum distance of 500m transmission distance of 100G optical module solution, based on this, 100GBASE-PSM4 QSFP28 light module came into being, it is a Single-mode parallel optical module, can provide cost-effective long-distance optical interconnect solutions for 100G data center. The 100G PSM4 standard is a multi-source protocol (MSA) designed to deliver a low-cost solution that delivers four 25 Gbps wavelengths over a single-mode fiber in addition to the IEEE 100G Ethernet specification, specifically design for transmission distances of 500 m Of the network applications. Compared to IEEE 100GBASE-LR4 (transmission distance ≤ 10 km) and 100GBASE-SR4 (transmission distance ≤ 100 m), the 100G PSM4 standard meets the transmission distance requirements of multiple applications and saves deployment costs. Compared with the 100GBASE-LR4 optical module, the price of the 100GBASE-PSM4 QSFP28 optical module is much cheaper. 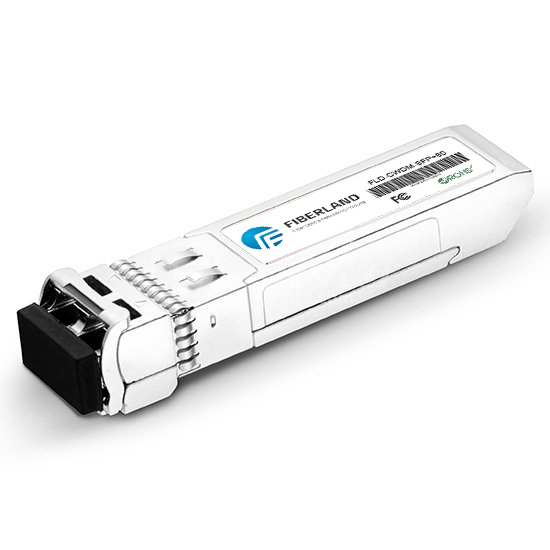 However, the 100GBASE-PSM4 QSFP28 optical module needs to be used with eight parallel single-mode fibers, while the 100GBASE-LR4 optical module requires only two single-mode fibers. If the fiber link is too long, the 100GBASE-PSM4 QSFP28 optical module There will not be too much advantage. Therefore, the use of 100GBASE-PSM4 QSFP28 optical modules are: the data center has been deployed parallel single-mode fiber, or fiber optic transmission distance of 500m within the range. The 100GBASE-PSM4 QSFP28 optical module is designed for applications with a transmission distance of 500m. The biggest feature is the inexpensive cost savings in data center 500m transmission applications.